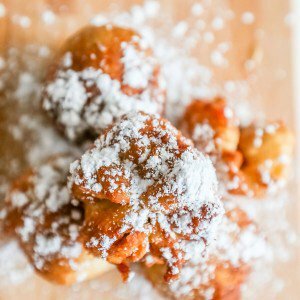 Successfully saved 3 Ingredient Fried Peanut Butter Jelly Bombs to your Calendar. You can also save the ingredients to your Grocery List. These quick and easy 3 ingredient fried peanut butter jelly bombs are delicious, fluffy, and so simple! Perfect for breakfast or dessert!